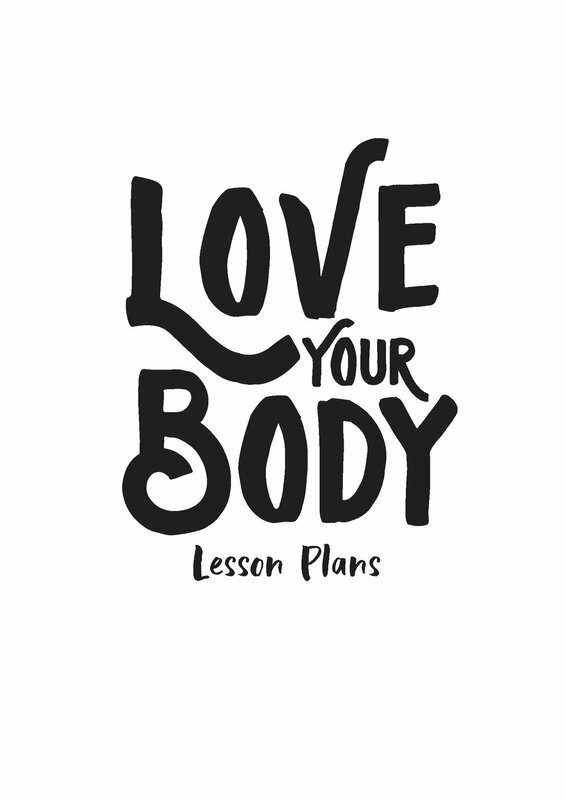 Re-shape in partnership with Five Mile are excited to offer these free Lesson Plans and Student Work Book for download and use by educators. 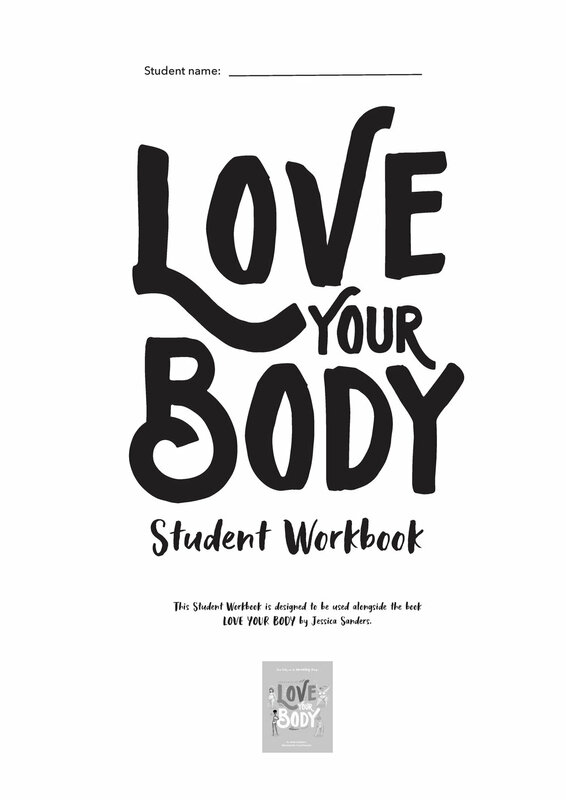 These resources respond to the lessons within the book Love Your Body by Jessica Sanders. Click on the resource to download a PDF.